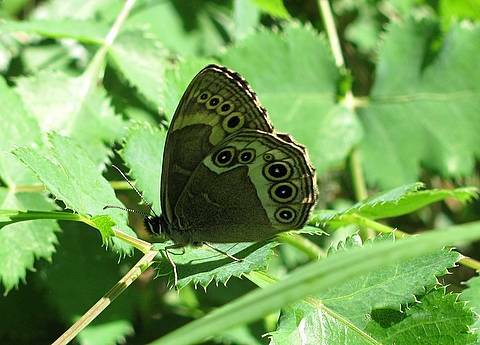 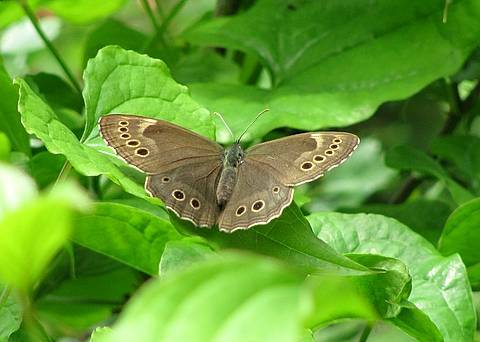 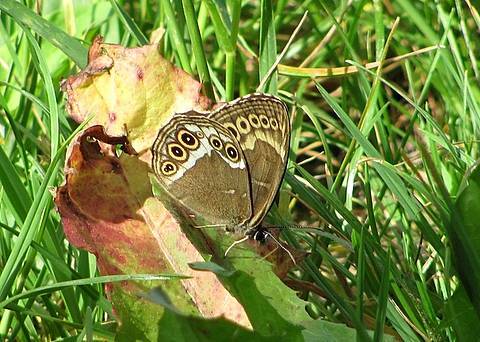 The Woodland Brown is a strikingly beautiful species with its numerous colourful ocelli and creamy-white stripes on the underside. 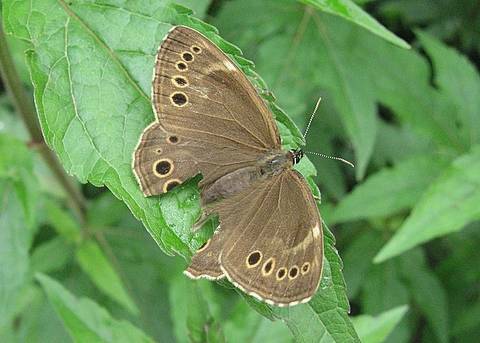 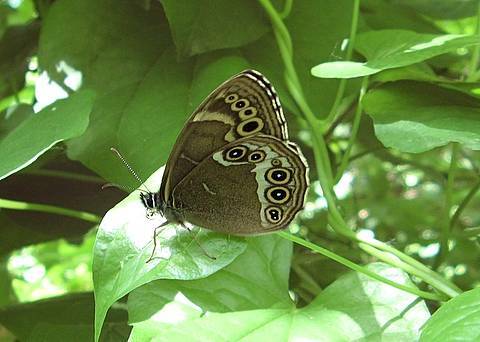 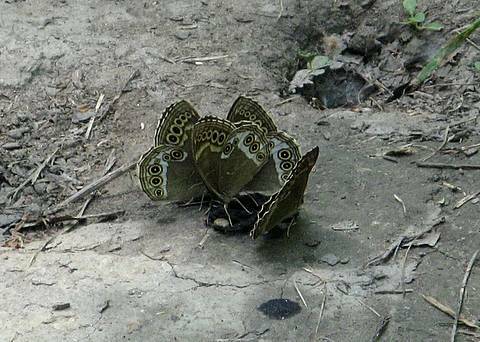 It is usually a rather local species and is generally considered as a rare and unusual butterfly. 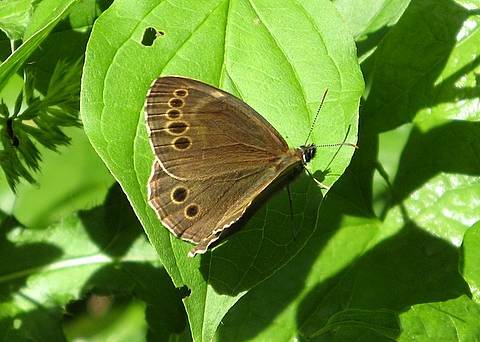 It flies in rides in deciduous woodland where it often resides in shady positions in the heat of the sun. 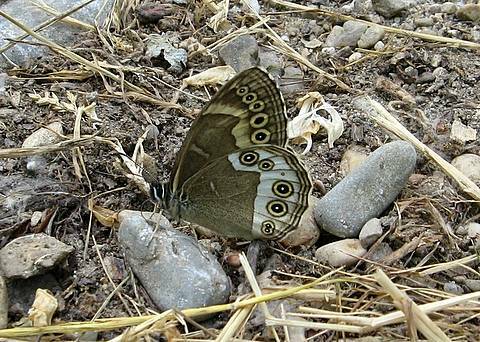 When disturbed it will take to the air and come to rest on a leaf well off the ground or else disappear amongst the trees and bushes beyond.